Maddi is getting a follow-up EEG this morning, as her last one was about 6 months ago. NMDA-R Encephalitis makes Maddi susceptible to continued seizures, and its unclear how long this will be an issue, which is why her Neurologist will keep her on anticonvulsants for a minimum of two years. 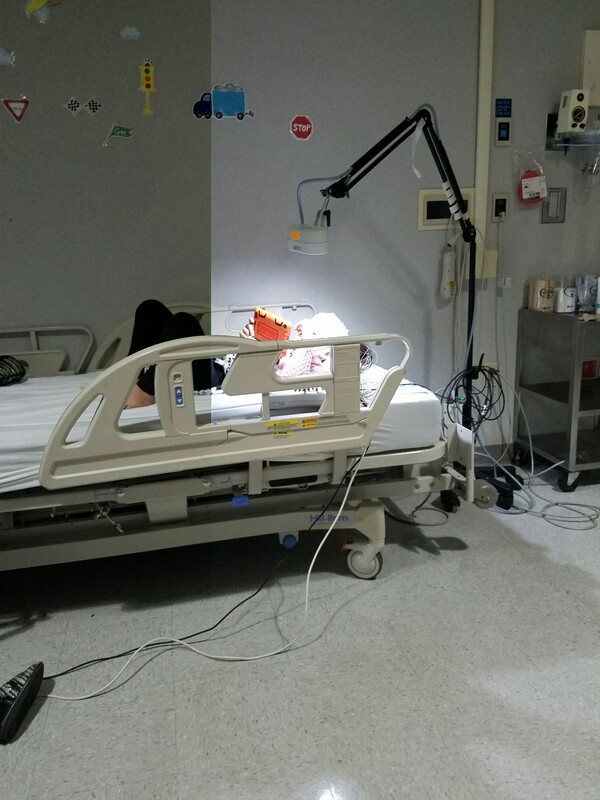 At the onset of her disease, Maddi was having partial and absence seizures for an unknown duration of time, which escalated to a grand mal seizure on the morning she was admitted to the PICU. In August 2016, she had a partial seizure, and it was then decided she would start Plasmapheresis and have exploratory surgery to look for a teratoma. Thankfully, Maddi has been noticably seizure free since then. In Janurary 2017 we started to notice some very different behavior that had continued to escalate, and at that point her Neurologist felt that she could be having seizure activity once again. Maddi struggled to focus on simple things. She became extremly impulsive. She had very obvious short term memory issues, and couldnt remember simple details told 20 seconds before. 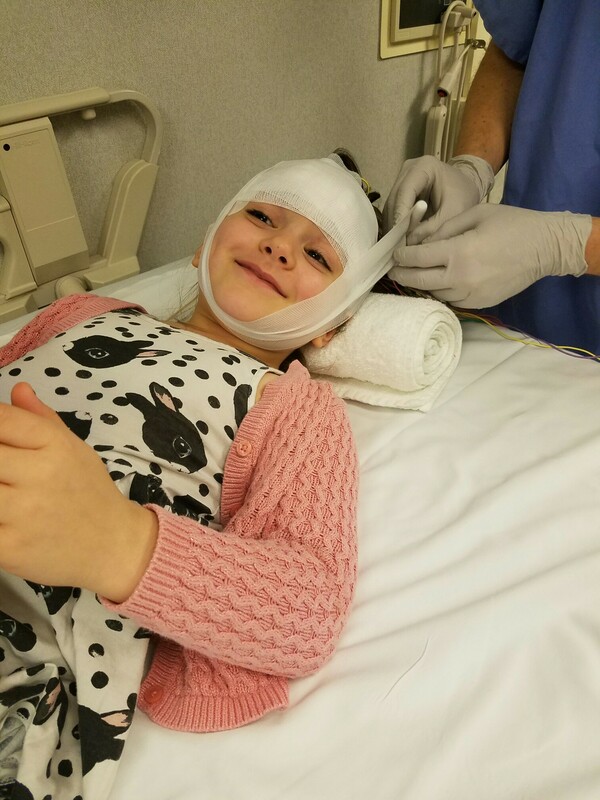 She was scheduled to have this EEG more than a month ago, but it was rescheduled twice to accomodate her port surgery. Since then, Maddi’s odd behavior has leveled out, but its still there. The behavior could be explained by a number of things: 1) A new baseline because of the aquired traumatic brain injury, 2)Mild ADHD symptoms that were there before, but exasperated by the TBI, 3) Insomnia 4) Auditory/Visual processing disorder, or 5) seizures. The EEG will help at least rule out one of those things, maybe two. I hope that the EEG results will be very clear & give us a good gameplan going forward.